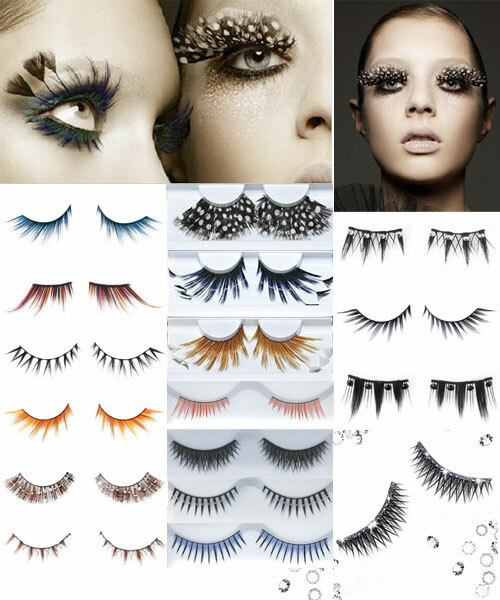 Shu Uemura’s fantasy lashes are gorgeous -although Halloween’s over how can you resist the peacock look to go with your beautiful Christmas ball gown? The limited-edition premium false eyelashes in styles made from real feathers and come in jewel-tone peacock, vibrant gold, and exotic spotted pheasant. I think these are stunningly fun!! I would like to have a party and everyone had to wear one or the other! !